Congrats on your wins. 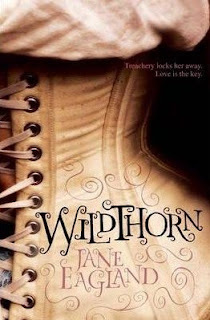 I've read the first chapter of Wildthorn it looks fantastic...enjoy. Pleasure of a Dark Prince was awesome! 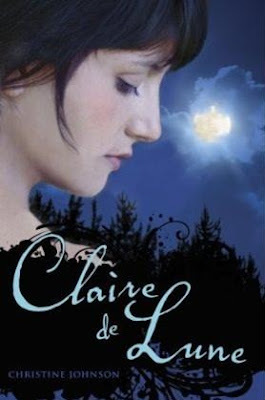 Loved the way he said her name Lousha...LOL Claire De Lune is good also. I abso love it. Now Wildthorn I have not read that one yet. All good books! !